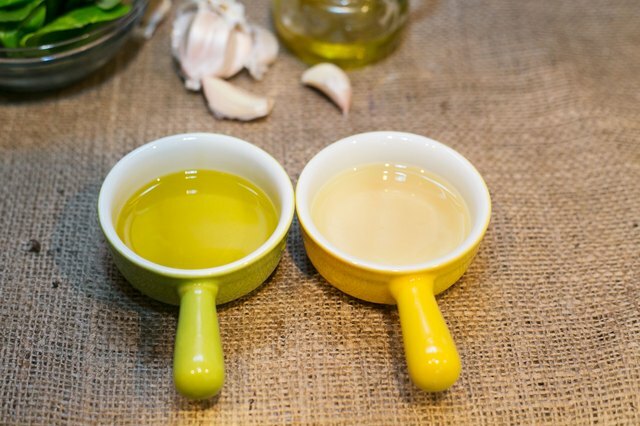 Canola oil and olive oil are both staples when it comes to cooking and baking. 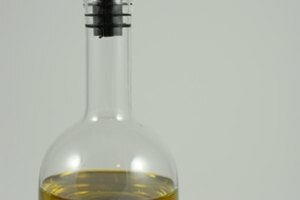 Canola oil can easily be used in place of olive oil, but not necessarily the other way around as olive oil has a low smoking point. If you do not like the taste of olive oil or have dietary restrictions, you can substitute with canola oil. Just keep in mind that olive oil is usually incorporated into recipes because it adds additional flavor to the dish, so this extra flavor will be lost. Check out this list of alternative oils, and how to cook with them. Let's bust some myths about canola oil being a second-class oil. 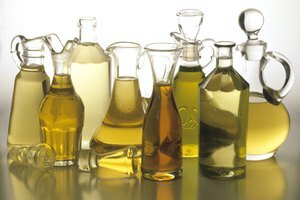 Many people think that canola oil is substandard in comparison to olive oil, and that it contains predominately "bad" fats. 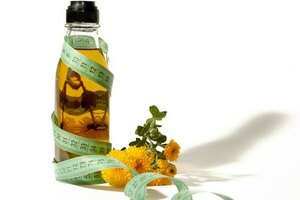 However, both oils contain large amount of good fats (with olive oil having the higher amount). 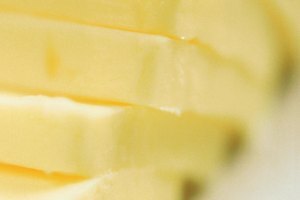 They also both have bad fats, yet canola oil is actually lower in bad fats than olive oil. Both oils are used in the same way, such as for cooking meats, vegetables, stir-frys, and grilling. Olive oil also is routinely drizzled on salads, fruits and other dishes, while canola oil is used in baking cakes, pastries and dishes whose flavor does not require altering. You can use canola oil for everything you would use olive oil for: baking, cooking and grilling, with the only exception being as a dressing or garnish. Substitute canola oil for olive oil when cooking by using the same amount called for in the recipe. If a stir fry dish calls for two tablespoons olive oil, use two tablespoons canola oil. When grilling, substitute more canola oil than olive oil (at least a tablespoon more) to get a good char and crust on the meats. Brush the meats with the canola oil a couple of times early in the grilling process. Do not substitute canola oil in recipes that call for olive oil to be drizzled over the dish to add flavor, such as a basil, mozzarella and tomato salad, a green salad or a fruit dish. Also do not drizzle it over meats and vegetables. Keep an eye on the canola oil when you are cooking with it because it has a higher smoking point than olive oil does, so food may be more susceptible to burning quickly. Adjust the cooking time and temperature as needed. 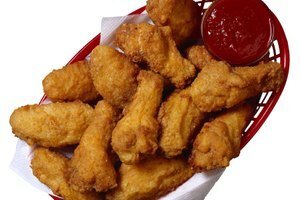 Sometimes you may need to lower the temperature by about 25 to 45 degrees to get the results you want from a casserole or meat dish.